I’ve done my fair share of leaf clean up in my day. Growing up, we had a couple maple trees that gradually dropped their leaves throughout autumn, prompting multiple weekly, after school rakings. Here in Oregon, an October storm seemingly caused the trees to dump their leaves all at once. After participating in a massive leaf clean up today, it begs the question: Is there more that can be done with leaves other than putting them in our green bins for the garbage collector? According to The Old Farmer’s Almanac, one great use for leaves is as a protective mulch. You can layer them over the top of your perennials or the root vegetables that you’re storing in the ground. 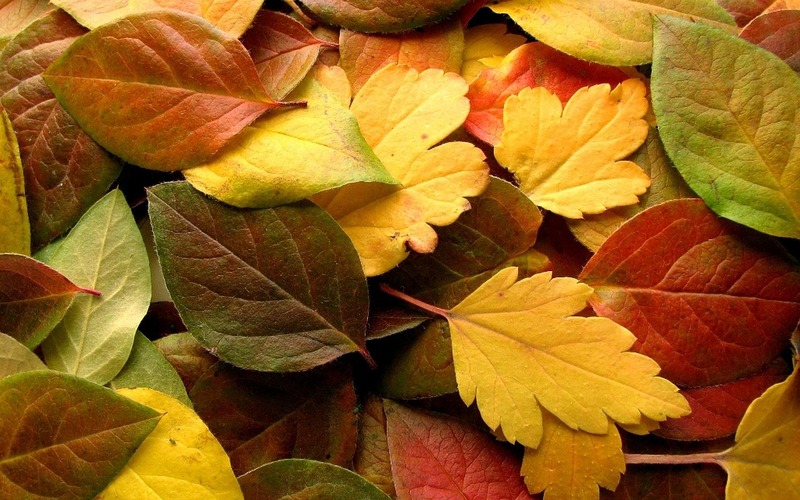 The layer of leaves will insulate the plants and protect them during the freezing months. The City of Eugene, Oregon suggests collecting the leaves with a lawnmower set on a high setting so they are partially chopped in the process. While leaves are also a great addition to any compost bin, Gardeners.com suggests raking your leaves into a big pile and leaving them for fungus to decompose. This creates a compost that is rich in calcium and magnesium. It’s also a champ at retaining water and can be used similar to peat moss. The soil itself is also a beneficiary of this autumnal gift of fallen leaves, as the leaves are essentially composted over time into nutrients that feed both the next year’s ‘crop’ of grass, but which also feed a vast number of microbes in the soil, which are actually the most important ‘crop’ you can grow, considering that all plant life in your yard depends on a healthy soil biology. Little did we know the super powers hidden in those beautiful autumn colors. They serve an incredible role in feeding the surrounding soil and vegetation. Let’s allow them to hang around next autumn and do what they were intended to do all along!